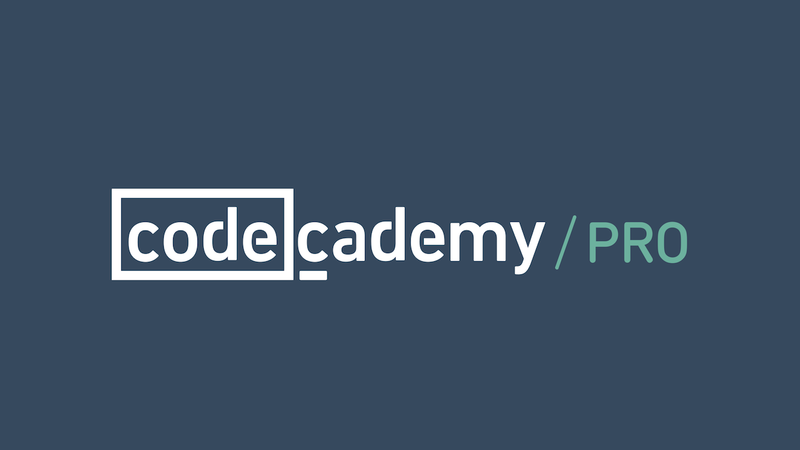 When we started Codecademy in 2011, our goal was to help everyone learn the technical skills they need to find jobs. We were witnessing the growing skills gap first-hand as classmates struggled to land jobs after graduation, and I personally experienced the frustration of trying to learn how to code — both on my own and through traditional computer science classes, which provided a less-than-warm welcome. It was baffling to see that there was no easy way to bridge the gap between employers who were desperate for tech-literate employees, and potential employees who were eager to learn these skills yet didn’t know where to start. We realized this problem could be solved in three key ways: engagement, accessibility, and flexibility. Building a new learning experience that was engaging and interactive allowed learners to acquire new skills faster with a learn-by-doing approach. Making our product free and online meant anyone, anywhere could learn these skills, without the barriers to entry of a traditional higher education. And lastly, making it flexible around your life meant people were no longer required to quit their job and enroll in a full-time program to learn — anyone could learn these skills in their spare time. Pro. A monthly membership ($19.99) for those who want to continue to accelerate their learning. It includes a personalized learning plan that lets you track progress against key skills, live on-demand coding help from professional advisors, and provides extra practice including quizzes and projects that aren’t available in our free offering. Pro Intensive. A series of structured, 8–10 week programs designed to teach specific skills to help advance your career. Our first two programs, available today for $199 each, teach you to Build Websites from Scratch and Build Front-End Apps. Others you’ll see from us this year include Build Back End APIs, Build Full Stack Apps, and Quality Assurance Engineering. While there’s still work to be done to address the growing skills gap, we’re helping learners make strides in learning the tech skills needed for their career paths. People like Lacey Bathala, who learned to code with Pro and turned those skills into a promotion and a salary increase. Or Jorge Tovar, who learned how to build websites through Pro Intensive, allowing him to shift careers from marketing at L’Oreal to product management at Johnson & Johnson’s JLabs incubator.